CHICAGO (WLS) -- The U.S. District Court of the Northern District of Illinois struck down a law preventing licensed Illinois medical marijuana businesses from making contributions to candidates, PACs and political committees. The plaintiffs in the case were two Libertarian candidates for office. 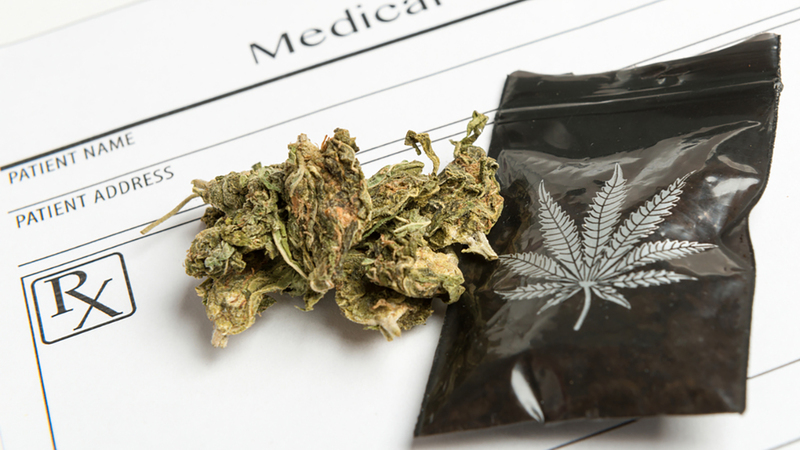 Their attorneys argued that Illinois' ban was unconstitutional because the state banned contributions from the medical marijuana industry but not any other regulated industry in the state. Illinois election law already limits contributions by individuals to $5,000 and contributions by corporations to $10,000. "The First Amendment prohibits the government from using campaign finance rules to give some groups a political advantage over others," said Jacob Huebert, senior attorney for the Liberty Justice Center, which along with the Pillar of Law Center represented the plaintiffs. "Today's decision rightly applied that rule to strike down Illinois' unfair, unconstitutional discrimination against certain legal businesses and the candidates they support."